Our national Employer Branding in IT survey is starting in March 2018 and we would like to invite you to participate. Employer branding represents the company’s efforts to promote, internally and externally, a clear message of what makes it different and desirable as an employer. A strong employer brand attracts candidates with superior skills and knowledge, reduces talent recruitment time and costs, increases employee retention and improves employee relations within the company. 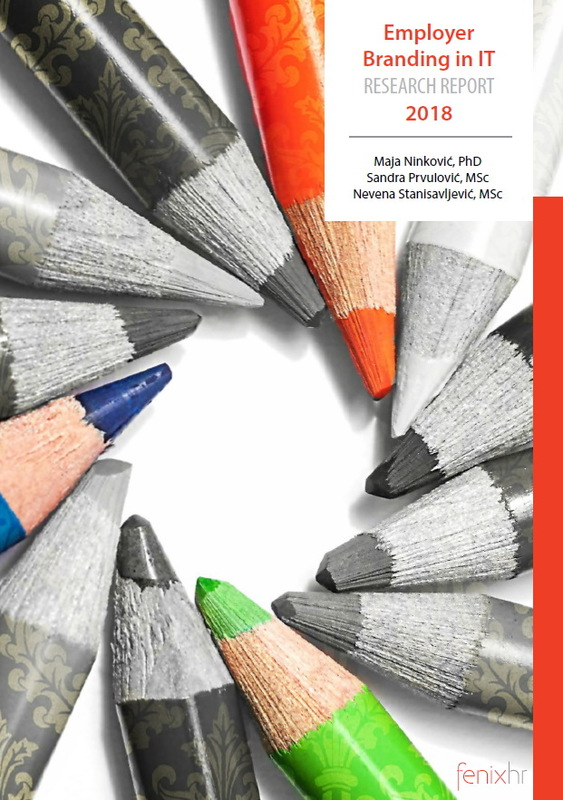 The goal of this year’s report 2018 Employer Branding in IT is to provide information on how employer branding as a practice is evolving in the Serbian IT industry – what are other companies doing in this area and what to consider when developing your own employer brand strategy. What is included in your 2018 Employer Branding in IT report? …and other topics important for designing your own employer branding strategy. You can view the research contract here and sign up here to participate in the 2018 Employer Branding in IT. Companies that confirm their participation and send payment until 15th February will receive 10% off the research fee. All of the data collected is confidential. The online survey will take less than 20 minutes and can be completed by the company’s CEO, HR executive, or other qualified member of your staff knowledgeable about your employer branding plans and strategies.